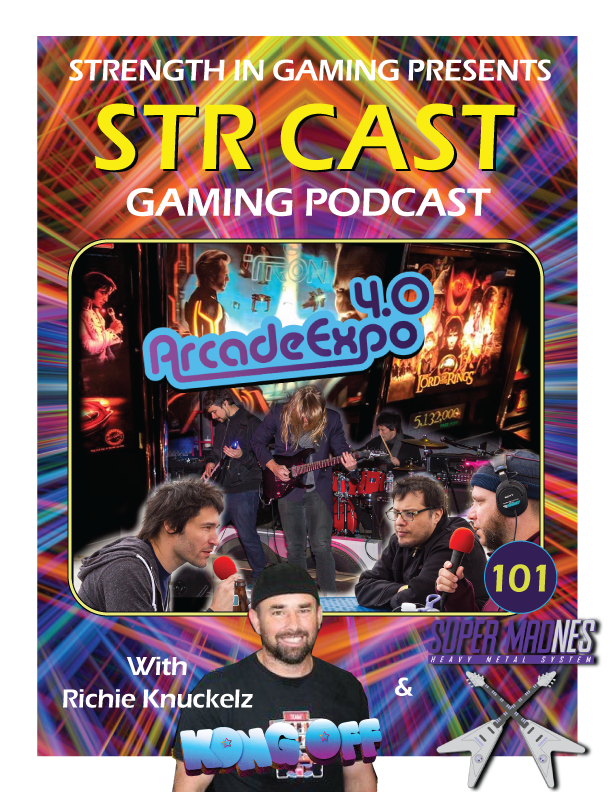 The nerds are back at Arcade Expo 4.0! So many pinballs and arcades, so little time. We got Nico of SuperMadNES and THE Richie Kunckelz! Richie comments on the recent high score controversy with his best bud Billy Mitchell. Nico and SuperMadNES bring the video game metal thunder! It was nearing absolute zero in the high desert in Banning, CA; the nerds risked their lives to bring you this episode. The only thing that kept us from freezing to death was whiskey, weed and funnel cake.